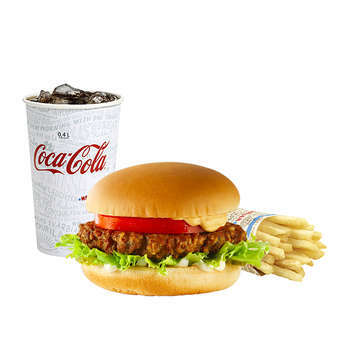 Trendy delicacy has arrived to Hesburger. 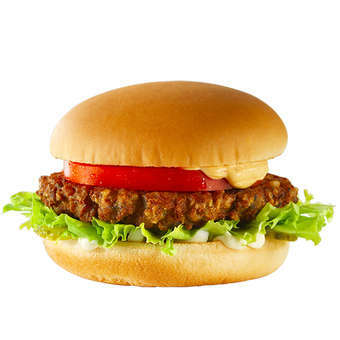 Along with a patty made of oats, broad beans and carrots, you will taste tomato, iceberg lettuce, pickles and onion. Hesburger's paprika and cucumber mayonnaise are, of course, also on board. There's some good vegetable protein here! Oats, broad beans and carrots in the patty are of Finnish origin.